Hobbit Hill, LLC, is located in beautiful Alexander, NC. We are conveniently located near Asheville. 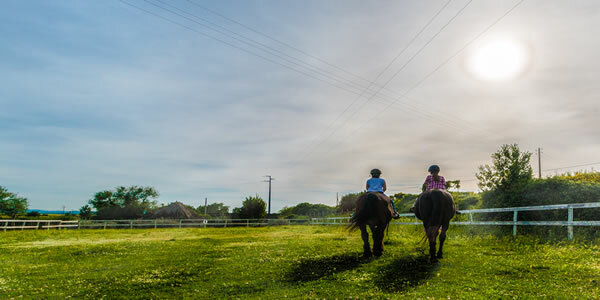 Hobbit Hill Farms encompasses 75 acres including the stables, facilities, camp and a trail system. Our team of experienced equine professionals are here to make sure the needs of you and your horse are met, providing the best care possible. Hobbit Hill campers, lesson program members and visitors can expect to have a welcoming and positive experience. Please schedule a visit soon. For questions or information please contact us!